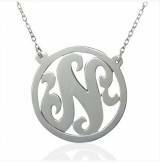 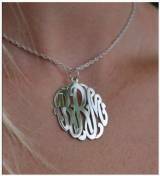 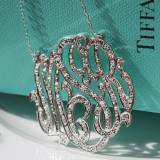 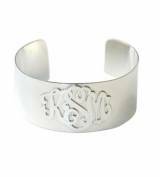 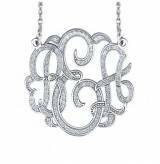 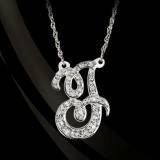 Raised Monogrammed Script Sterling Silver . 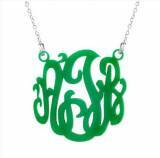 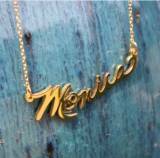 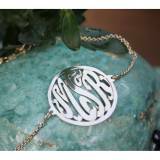 . .
Monogrammed Script With Border Rollo Chain . . .